All of the color, none of the shine! 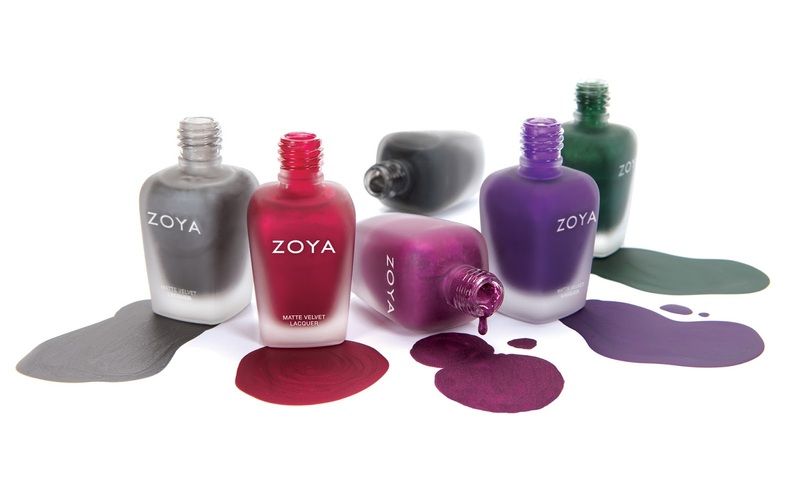 Meet your perfect matte with MATTE VELVET, Zoya’s exclusive shine-free formula. Choose from six best-selling matte nail polish shades with a luxurious crushed velvet finish and subtle shimmer.